What better way to spend a beautiful sunny Sunday afternoon in the country than performing at a charity fundraising event in aid of Help for Heroes. The annual event is in its 7th year and is organised by the prestigious Churchill’s International Consulting. When challenged with what they can do to make this years event even bigger and better than last years, the company Director, Peter Meagher, had the inspiration to build the marquee over the swimming pool in the grounds of the company offices. Having created such an incredible centre piece in the venue, he wanted to use this natural but unlikely stage in the best and most impressive way possible. 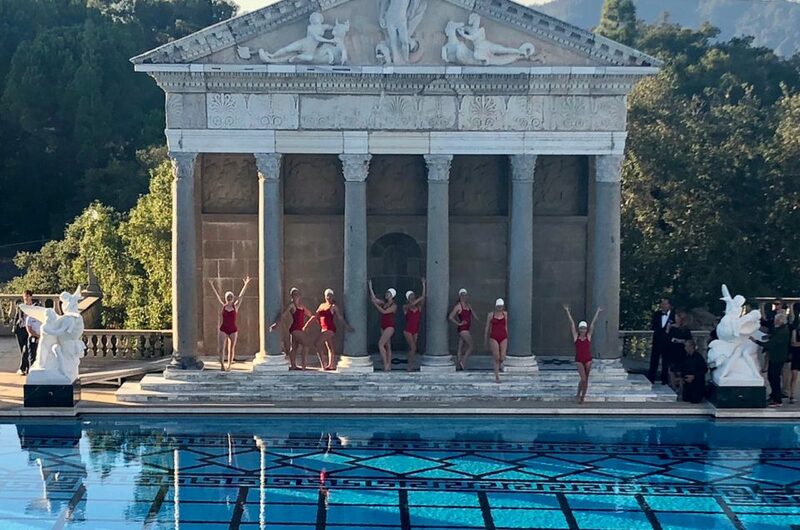 Whilst researching water entertainment, the team found Aquabatix and were so excited about the possibility of having a synchronised swimming performance at the event. 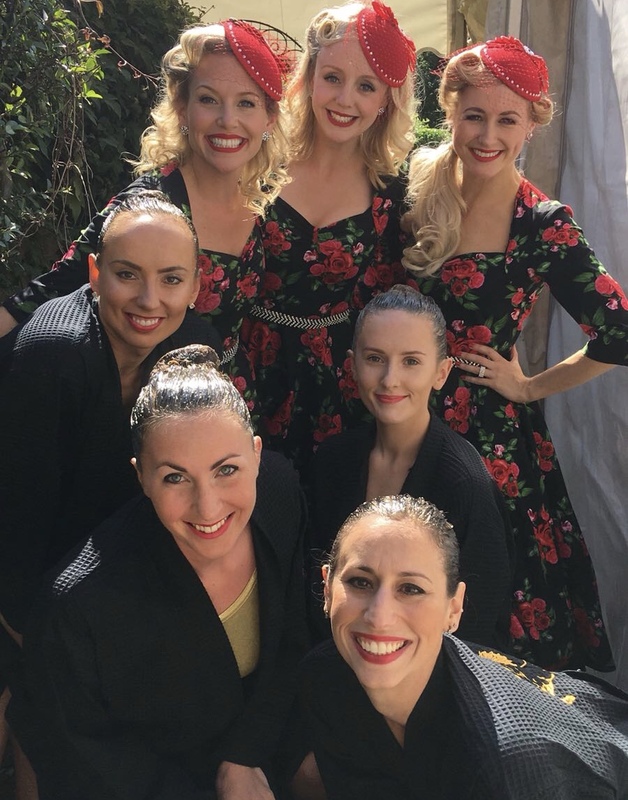 At Aquabatix we love new and exciting opportunities to perform and it makes it even more rewarding when asked to be part of such an amazing event for a charity so close to our hearts. The performance was to be a complete surprise to the 250 high profile guests and was a closely guarded secret by every member of the team. On arrival at the event the guests were treated to welcome drinks on the lawn whilst being entertained by wonderful opera singer and a parachute display. 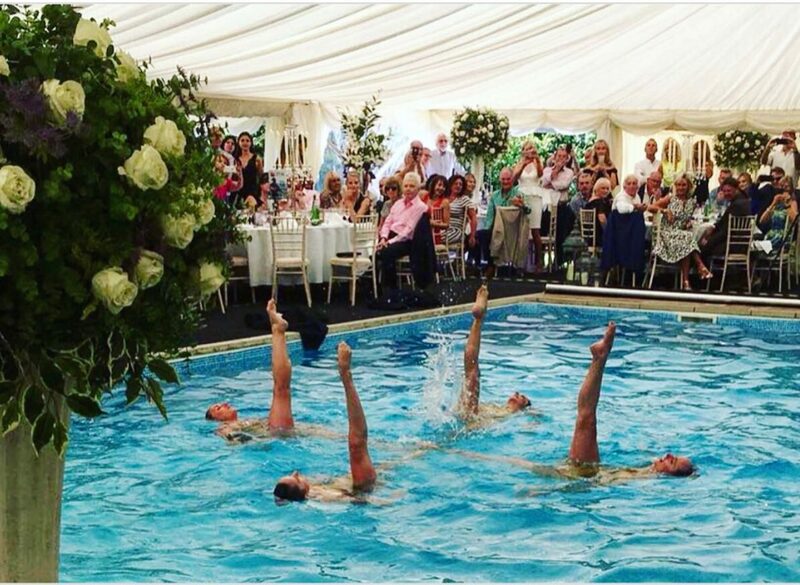 Once seated in the marquee, it was time for Aquabatix to make their grand entrance. 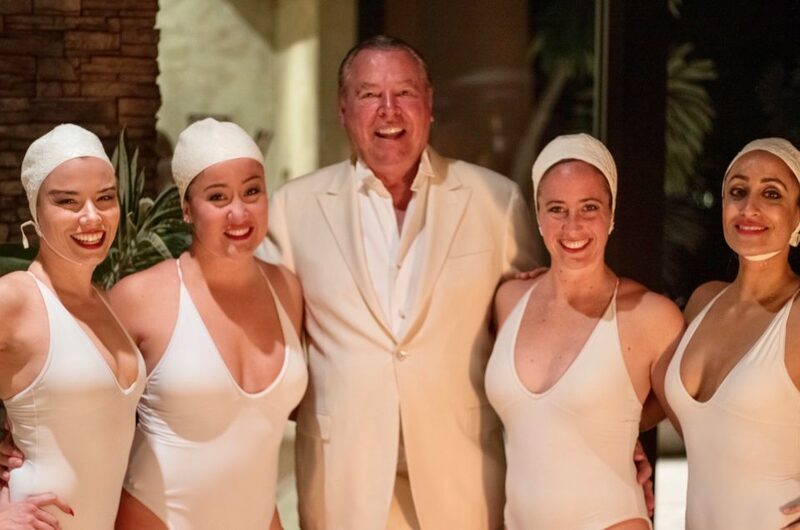 Wearing Robes embroidered with ‘Team Churchill’s’ and gold swimming costumes, the swimmers strutted onto the stage and performed to Crazy in Love by Beyonce. The audience were captivated right from the start and were on their feet clapping and dancing or filming the performance on their smart phones. The high energy and fun performance was very well received by the audience who gave a huge applause at the end. The event was a huge success and raised invaluable funds for the incredible charity Help for Heroes.